Interactive Voice Response (IVR) is usually the first line of communication for a customer when calling any company. 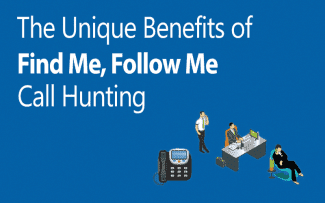 There are tons of articles and guides on setting up your PBX IVR in the most optimal way possible. However, customers still tend to find menus and recorded messages when calling a business, extremely annoying. Auto-attendants and IVRs are fairly standard features across both on-premise and hosted PBX systems (and available as third-party add-ons). 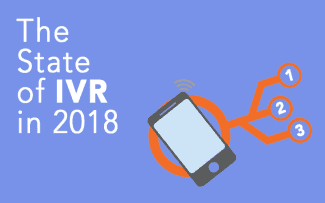 While the way IVRs are configured varies from system-to-system there are some across-the-board, common sense guidelines to follow when setting up IVR. Avoid making the IVR menus too deep or too complex. No one wants to listen to a litany of recorded instructions. 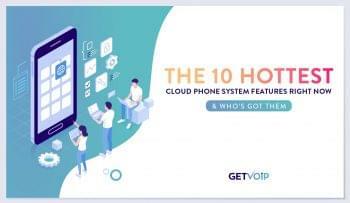 Jason Stephen Ali, marketing director, BroadConnect, recommends keeping the menu level (also known as a phone tree) to “a maximum of three levels.” Any more complexity than that, and customers will feel trapped in IVR hell. What could be more frustrating to customers than going through a series of menu prompts only to end up in someone’s voicemail box? If customers are calling outside of business hours, then they should be sent as quickly as possible to the voicemail of the best person who can help them, if there is no live assistance available. Please, no “Press 1 for support” and then, “press 9 for sales.” The menu and call routing workflow should make perfect sense to callers. If using custom messages with an IVR make sure the speaker is articulate and not speaking at a rapid pace, but not as slow as molasses, either. We all hate waiting on hold. Many IVRs will allow setting up the option to let callers leave their number so they receive a call back when someone is available to speak with them. Since everyone has to wait on hold every now and then, configure the option for music or silence during hold time. Your customers and business associates may not share your love of smooth jazz. How many times have you called a company and heard, “Please listen as our menu options may have changed…”? 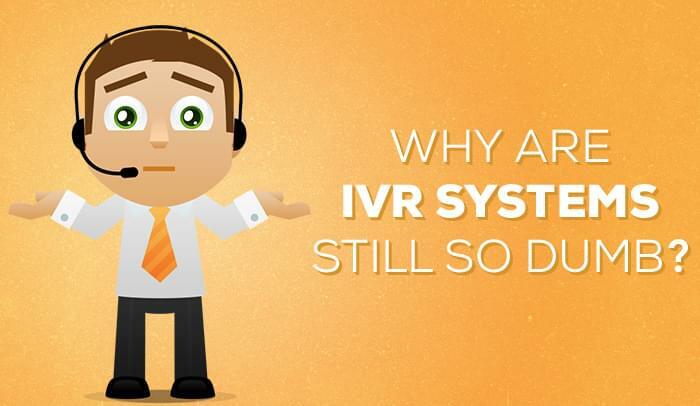 It’s irritating and so prevalent that it’s possible to believe that most businesses are constantly tweaking their IVR menus. Find a menu structure that works and keep changes subtle (and not to the main, introductory menu) to avoid confusing callers. BroadConnect’s Ali advises keeping recorded IVR messages short, no more than 60 seconds. Well-edited recordings makes a business’ telephone system sound professional. Use a sound editor like Audacity to delete long pauses, shorten recordings and to improve overall sound quality. As employees come and leave the company, or receive title changes, keep the company directory and phone extensions that are tied into the IVR, up-to-date. IVR menus should include a general option that callers can select if the other menu options are not a fit for the purpose of their call. Increasingly, IVR systems offer speech recognition for caller input. The technology is not always reliable. It pays to thoroughly test any open-ended speech recognition before deploying it live. Keep advertising and marketing for customers on hold very short; if you decide to include marketing and ads at all. Many companies are ditching endless loops of ad jingles when customers are on hold and opting instead to present interactive surveys for callers. IVR marketing experts like VoiceCloud can help your business develop an effective survey marketing strategy for acquiring valuable customer insight. Recorded messages of course, should not cause ear strain or deafness. The general consensus is to keep volume levels between -6 and -9db. BroadConnect’s Jason Stephen Ali advised that the way IVR is set up should reflect customers’ interests. If most customers call to pay their bill, then the first menu option provided, should be one for bill pay. This is where business insight can really help a company establish an effective IVR plan. A previous response from a caller should be saved and passed into the next menu level. Who wants to enter their social security number multiple times? Sometimes, people just don’t feel like talking. A well-set up IVR plan will give callers the option of using either speech responses or DTMF (also called Touch Tone).